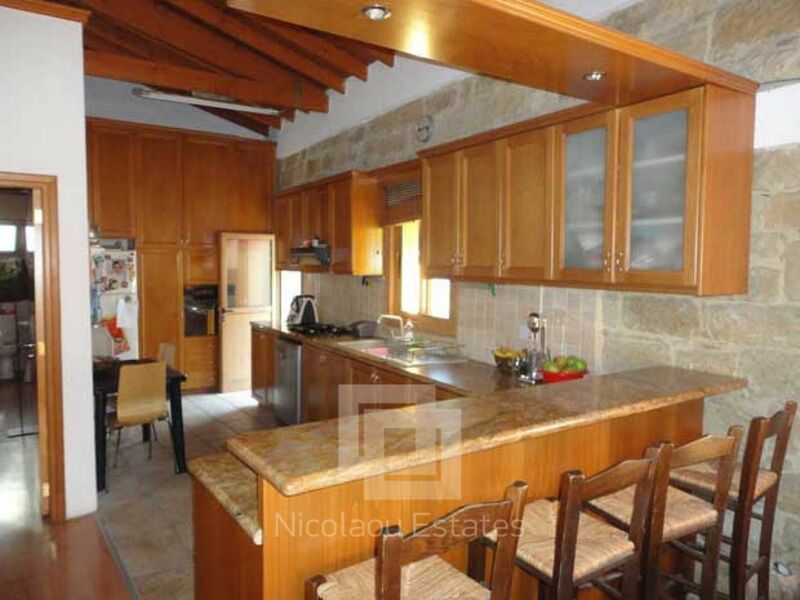 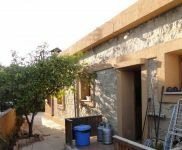 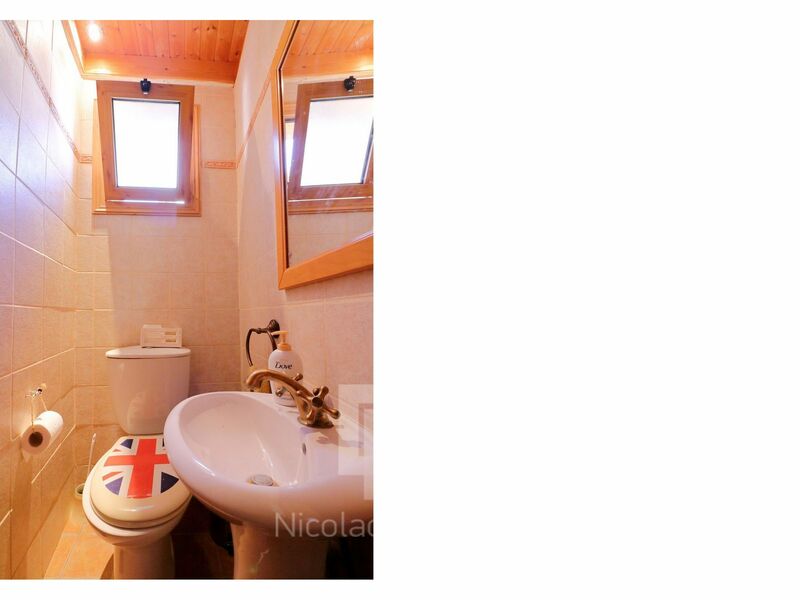 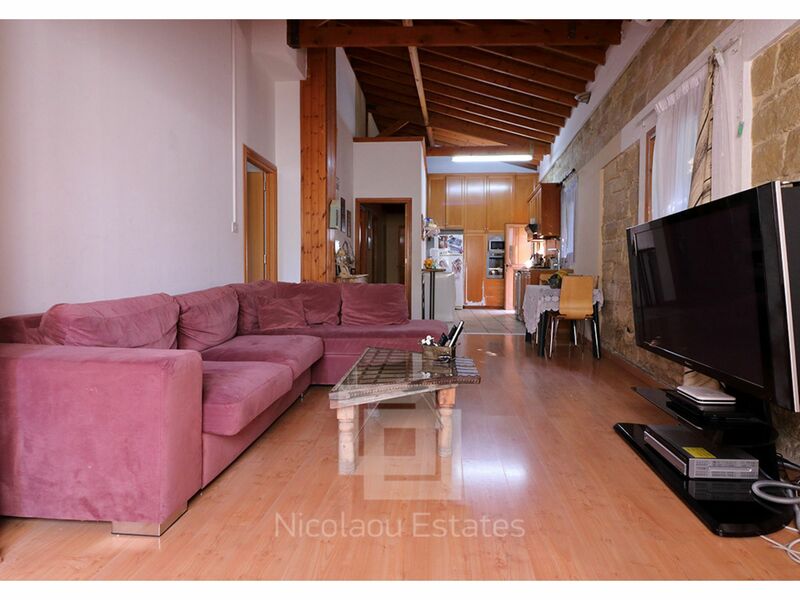 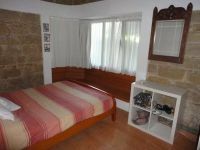 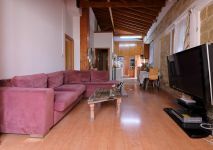 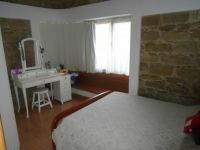 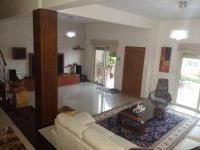 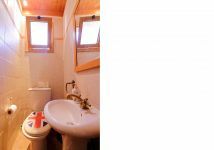 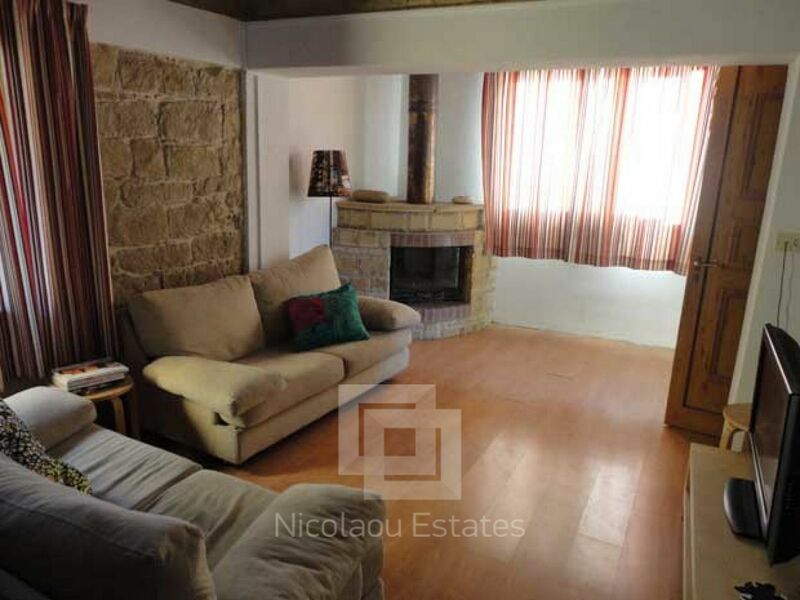 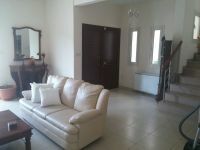 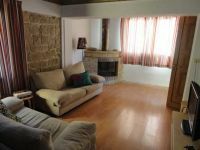 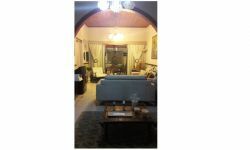 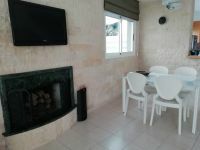 This is a stone built house located in the center of Limassol, in one of the best areas surrounded by all amenities. 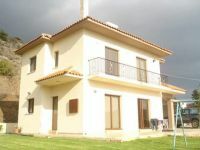 Original building was built in 1953 but has been fully renovated in 2002. 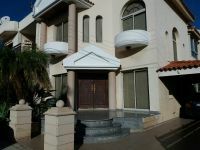 This beautiful property can also be used as an office due to its centralized location and arrangement. 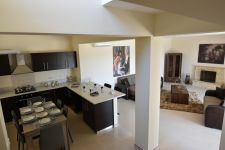 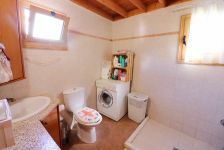 Consists of hall, living room, spacious kitchen (open plan with living room), three bedrooms, guest toilet, family bathroom, covered parking for 2 cars and garden with storerooms. 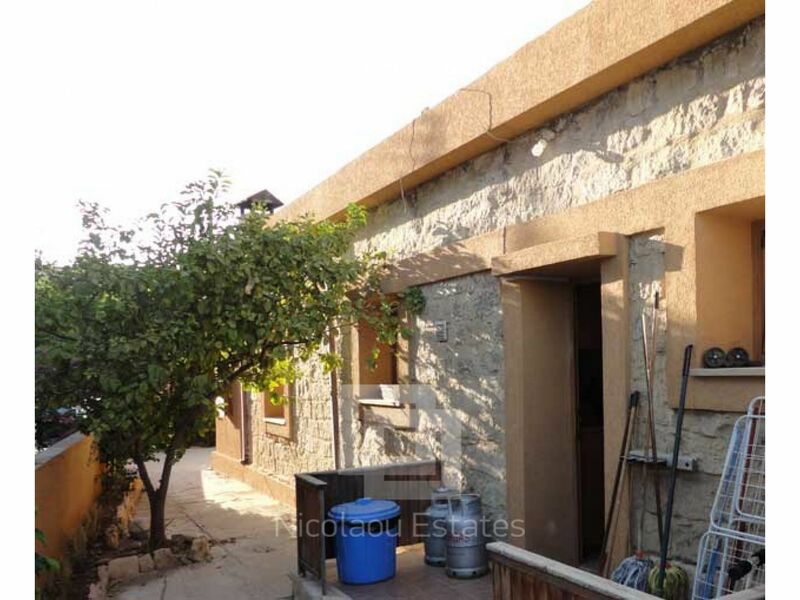 This property has title deed with the house registered on the deed. 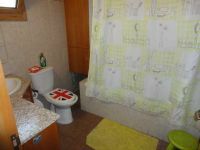 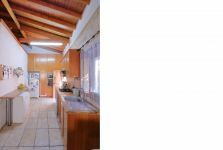 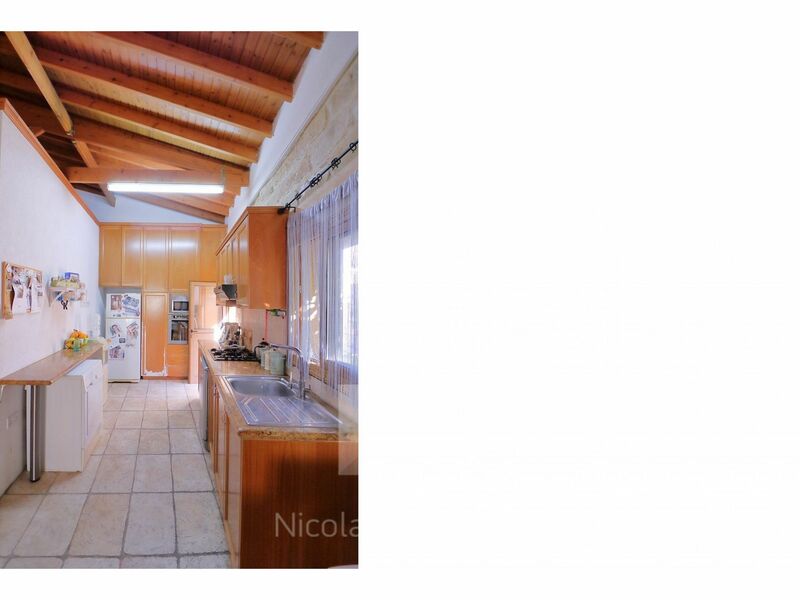 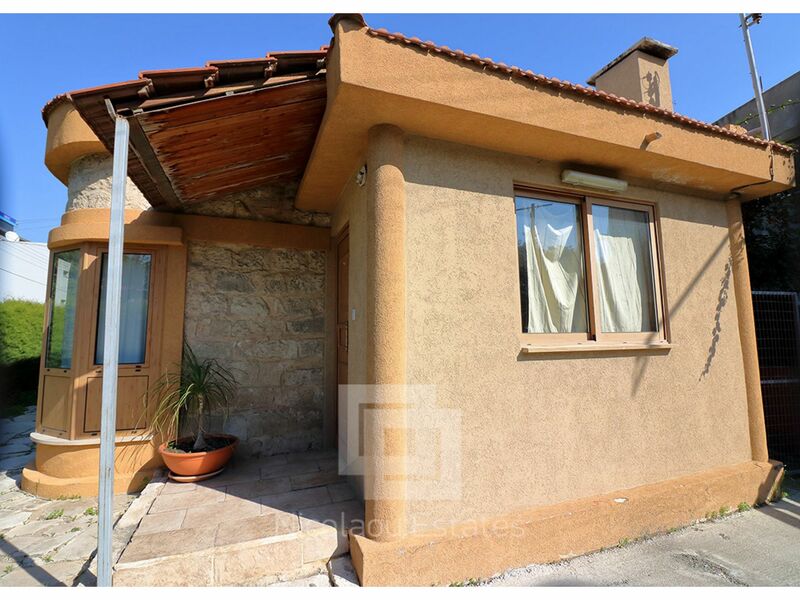 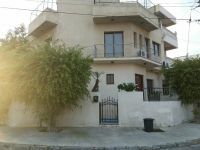 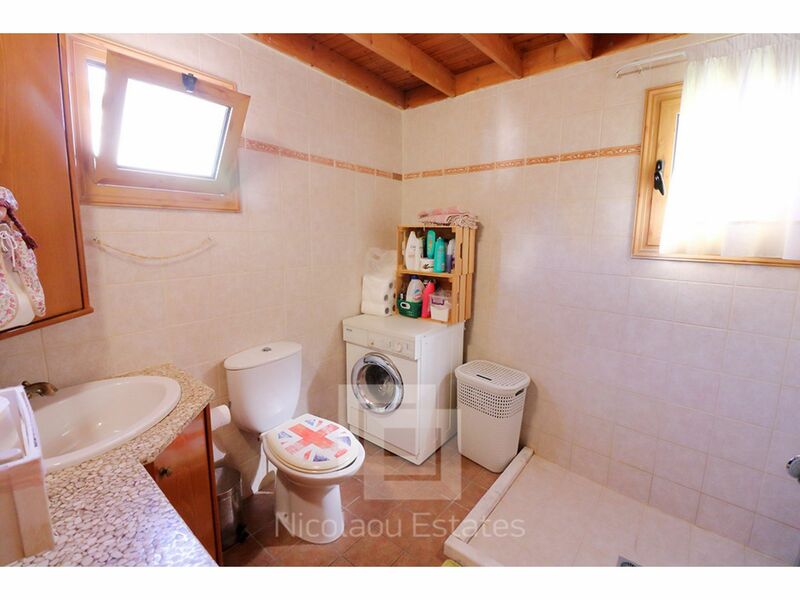 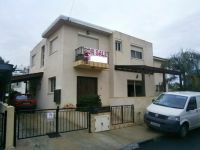 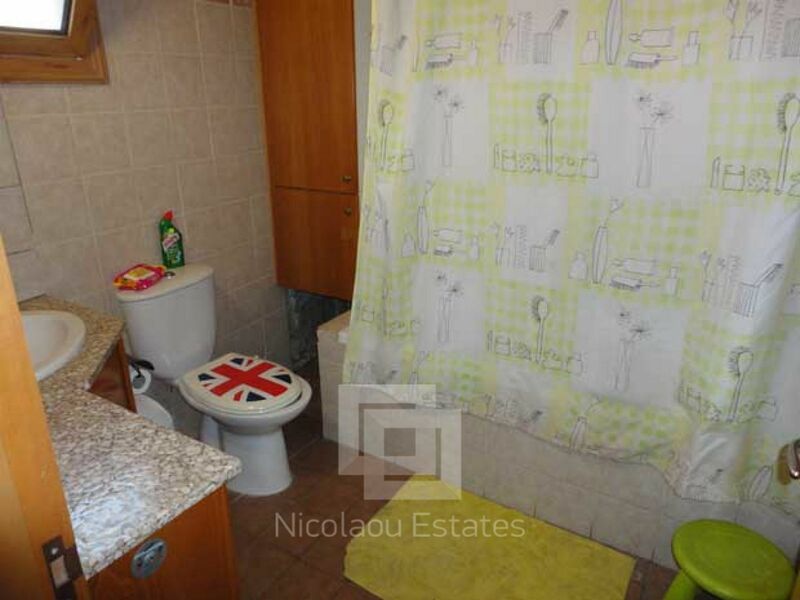 This 3-bedroom bungalow house in Katholiki, Limassol is being offered withdrawn at EUR 330.000.